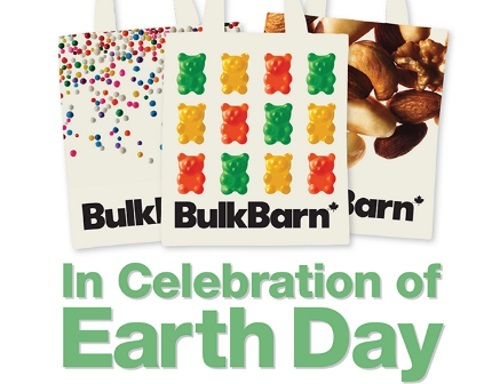 Earth Day was a few days ago and Bulk Barn has a cute promotion for it! Get a Free Earth Day tote with any $15 purchase in-store. Offer is valid April 20-26, 2017. Limit one per customer, while quantities last.